In Jack on the Tracks, fifth-grader Jack Henry is hoping for fresh adventure when he moves to a new home in Miami with his family, but he can't escape his old worrying ways. He worries about being fascinated with all things gross and disgusting. He worries about his crazy French-obsessed schoolteacher. And most of all he worries about worrying so much. 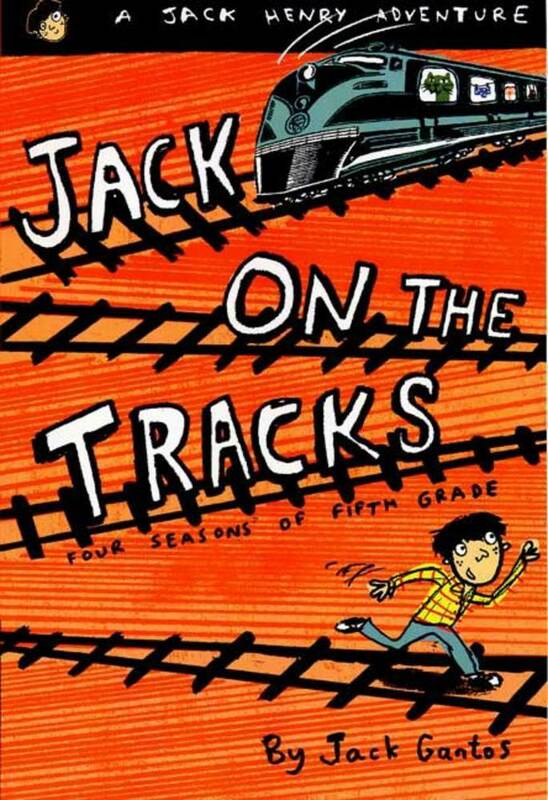 In this cycle of interrelated stories, there may be light at the end of the tunnel, if only Jack can get on the right track to survive his outrageous year.